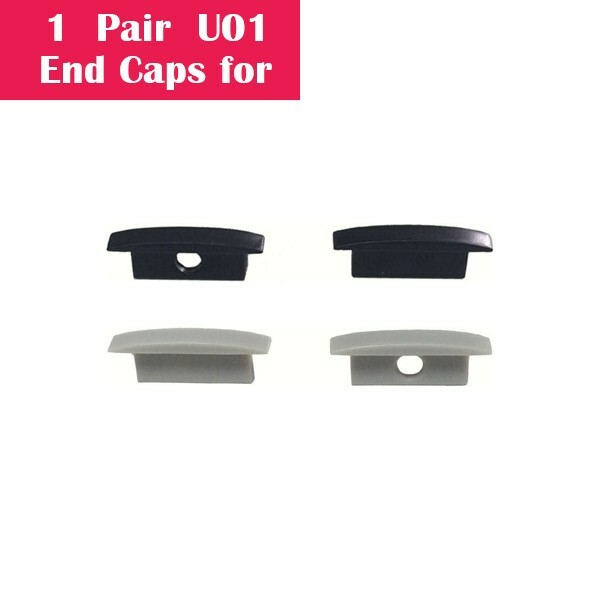 * HIGH QUALITY - Made of aviation aluminum, aluminum structure ensures high efficient heat dissipation. 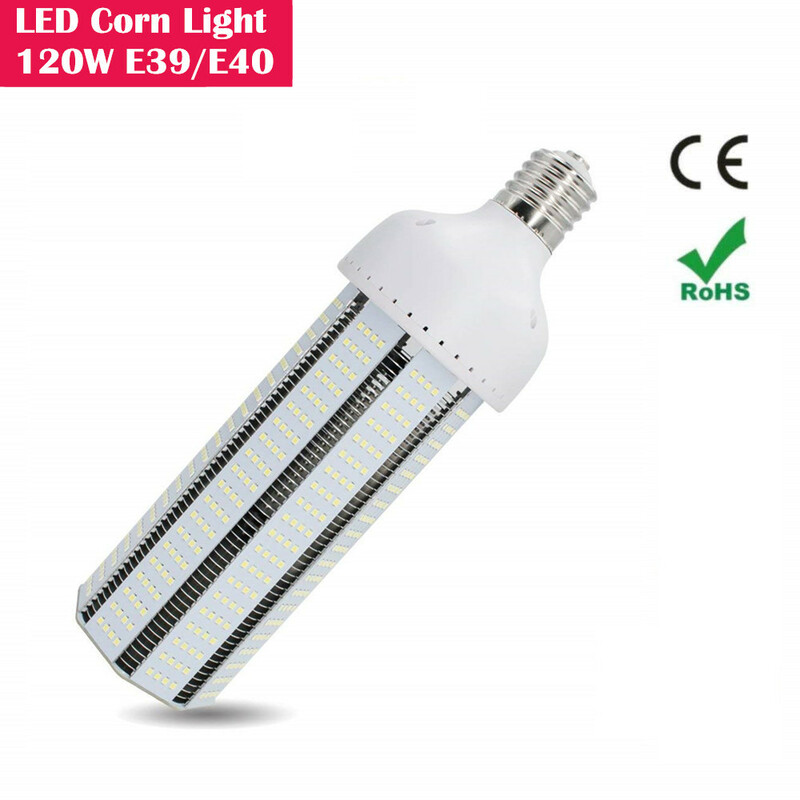 * ENERGY SAVING - LED corn light bulb can save up to 82% on electricity consumption when compared to the high-pressure sodium lights. 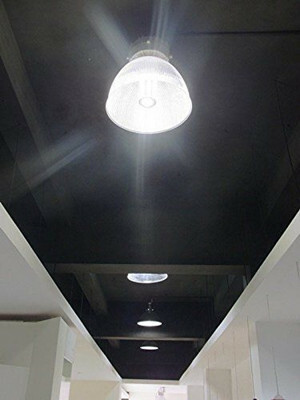 * SUPER BRIGHT - >100LM/W, CRI>85, help show natural colors more vibrantly. * LONG LIFESPAN - 3 Year Warranty. 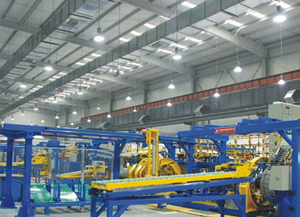 LED light source life more than 35,000 hours, 5 times of traditional bulb. 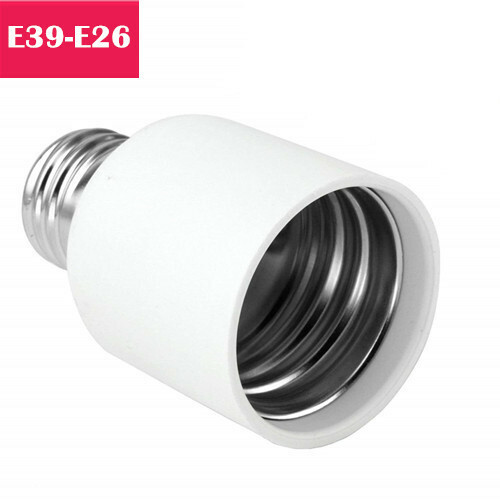 * WIDE APPLICATIONS - Unique design, energy saving, fast cooling, long service life,360° Shining, no dead corner, no glare, no flicker, easy install(just screw to E26/E27 & E39/E40 socket). 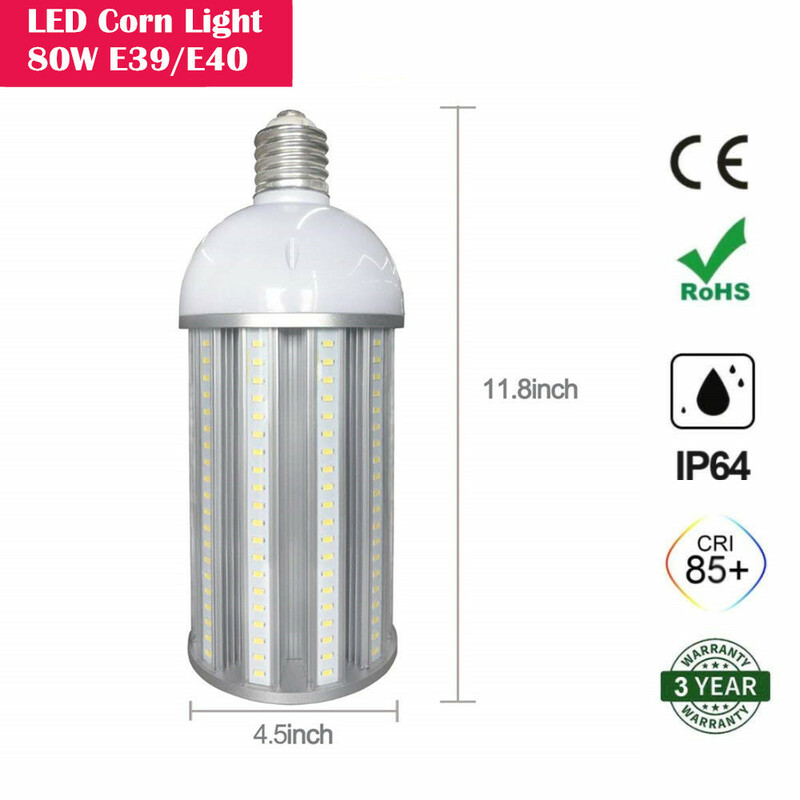 Great for garage, driveway, warehouse, barn, patio, courtyard, garden, street, office, school, hospital, shopping mall, supermarket, station, restaurant, hotel, workshop etc, anywhere need bright light. 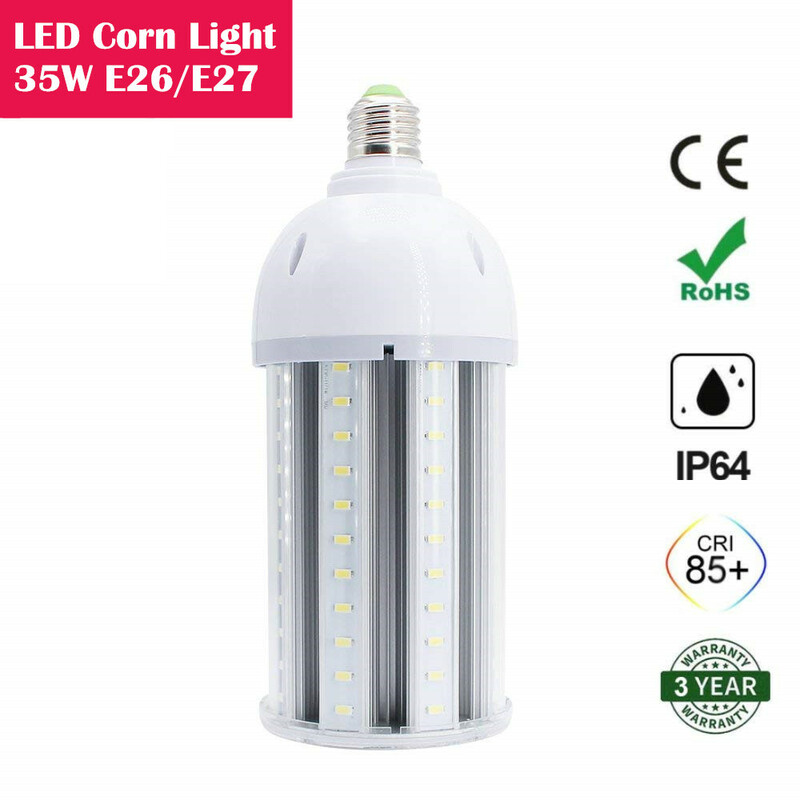 High Power LED Corn Light Bulbs for Metal Halide Replacement, available in 25W, 35W, 54W, 80W and 120W with corresponding E26/E39, E27/E40 Socket. 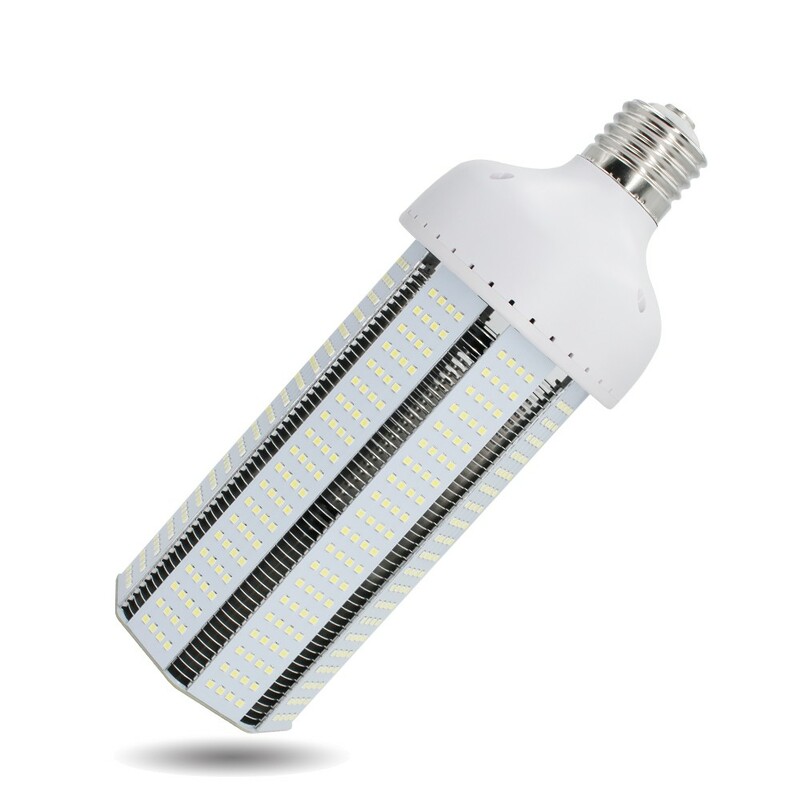 * HIGH QUALITY - - Made of aviation aluminum, aluminum structure ensures high efficient heat dissipation. 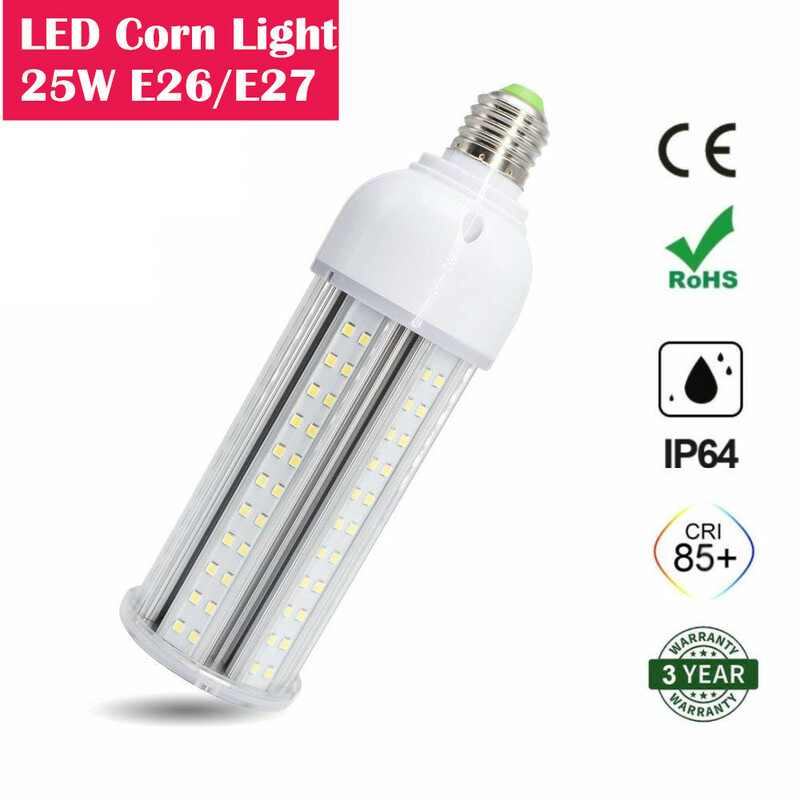 * ENERGY SAVING - LED corn light bulb can save up to 82% on electricity consumption when compared to the high-pressure sodium lights. 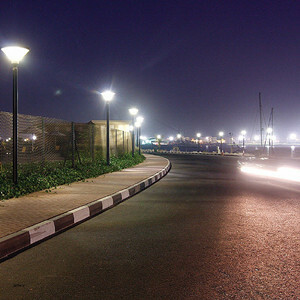 * SUPER BRIGHT - >100LM/W high brightness, CRI>80, help show natural colors more vibrantly. * LONG LIFESPAN - 3 Year Warranty. 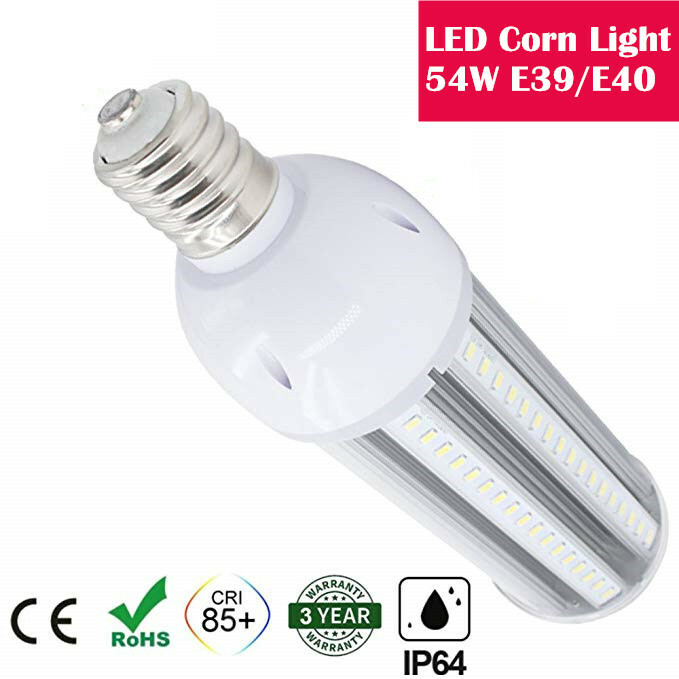 LED light source life more than 35,000 hours, 5 times of traditional bulb. Shipping Time. : 5-10 Days via Airfreight 1/1 $17.09/ea. Shipping Time. : 25-35 Days via Seafreight 500/400 $10.26/ea. Shipping Time. : 5-10 Days via Airfreight 1/1 $24.79/ea. Shipping Time. : 25-35 Days via Seafreight 500/400 $14.87/ea. Shipping Time. : 5-10 Days via Airfreight 1/1 $33.76/ea. Shipping Time. : 25-35 Days via Seafreight 500/400 $20.26/ea. Shipping Time. : 5-10 Days via Airfreight 1/1 $72.22/ea. Shipping Time. : 25-35 Days via Seafreight 500/400 $43.33/ea. Shipping Time. : 5-10 Days via Airfreight 1/1 $76.92/ea. Shipping Time. : 25-35 Days via Seafreight 500/400 $46.15/ea. Shipping Time. : 5-10 Days via Airfreight 1/1 $89.74/ea. Shipping Time. : 25-35 Days via Seafreight 500/400 $53.85/ea. Shipping Time. : 5-10 Days via Airfreight 1/1 $1.23/ea. Shipping Time. : 5-10 Days via Airfreight 1000/800 $0.62/ea.